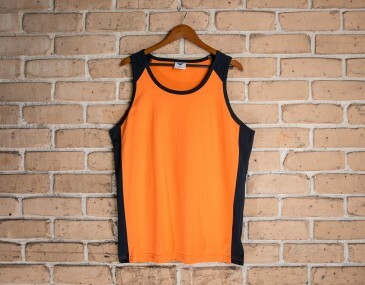 Looking for the perfect work singlet? Then this is the option for you. 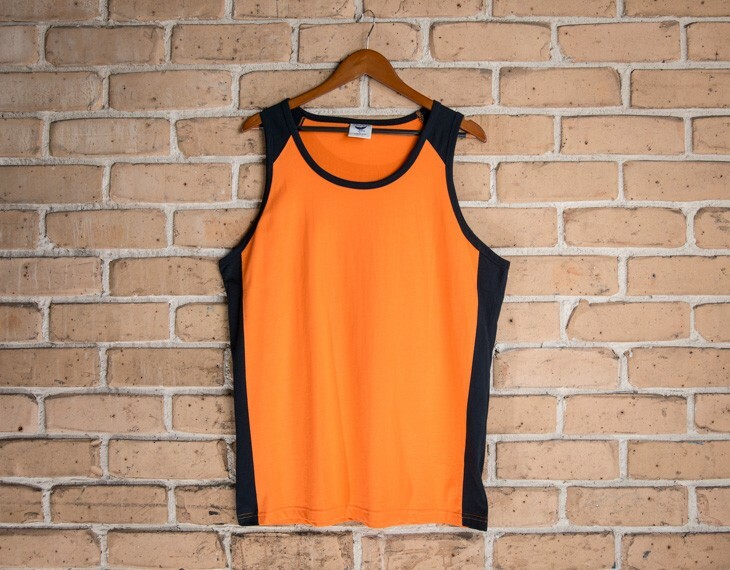 Perfect for work within a warehouse, exhibition hall, construction site or road side work, this singlet features durable fabric and tough stitching. It has also been designed for comfort too and will ensure that the wearer will stay cool and dry all day long. This garment adheres to the Hi Vis Safety Garment Standard AS/NZS 4602.1:2011 and AS/NZS 1906.4:2010 requirements. This is labelled on the singlet tag. We supply this garment, complete with a 1colour screen print of your logo on either the front or onto the back. A branding set up cost of $75 applies. We recommend screen printing with a black colour, to ensure that your branding is crisp clear and visible. 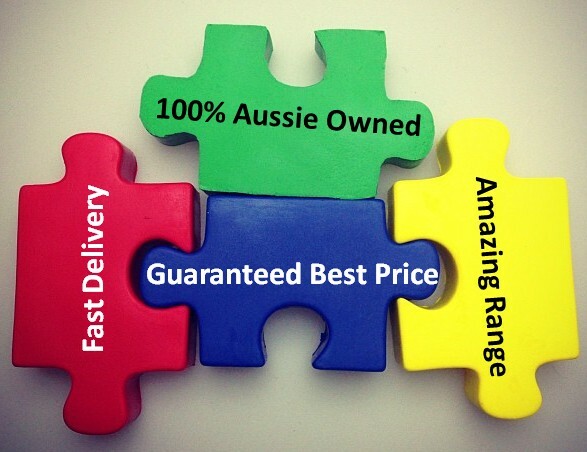 Alternatively a full colour printed singlet option is possible at a small additional price. Call us for a quote.